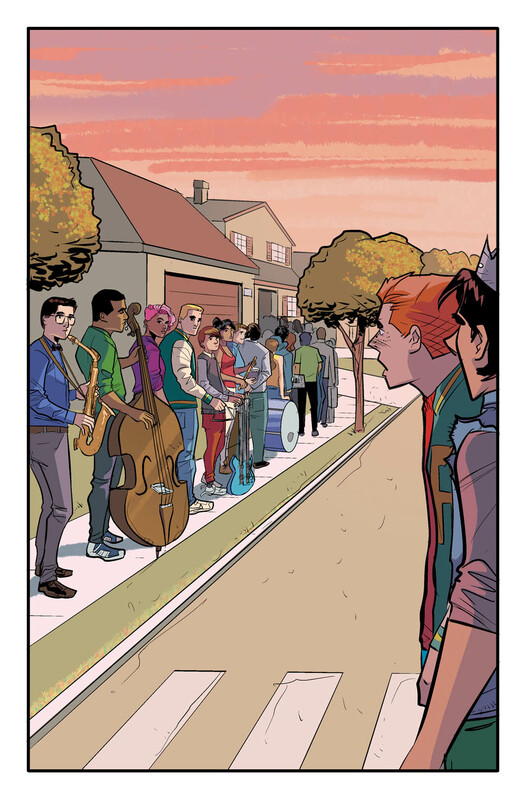 Home News Riverdale’s greatest band forms in THE ARCHIES ONE SHOT! Pre-Order your copy today! 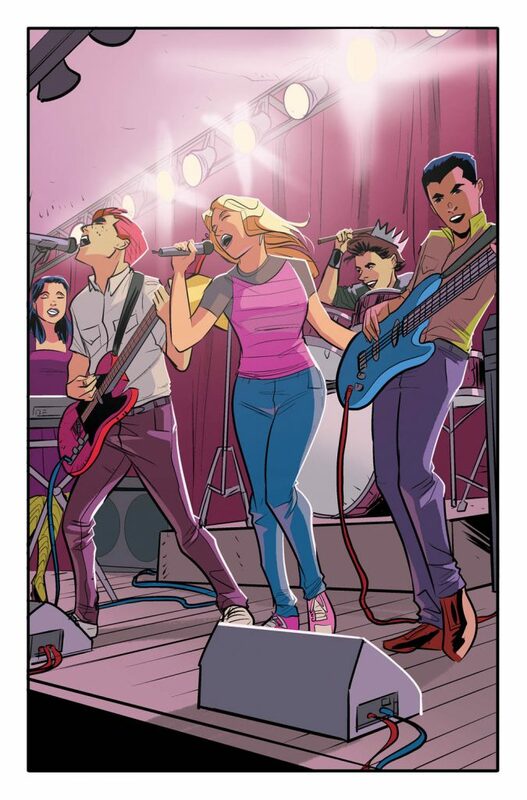 Riverdale’s greatest band forms in THE ARCHIES ONE SHOT! Pre-Order your copy today! 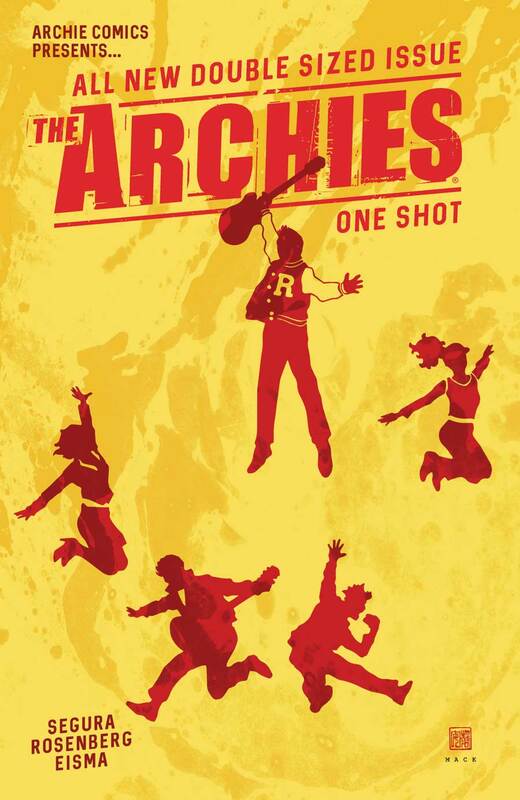 Follow Archie’s quest to make his songwriting dreams a reality, and see what happens when the rock ‘n’ roll dream starts affecting his relationships with his closest friends in the oversized special one-shot THE ARCHIES! 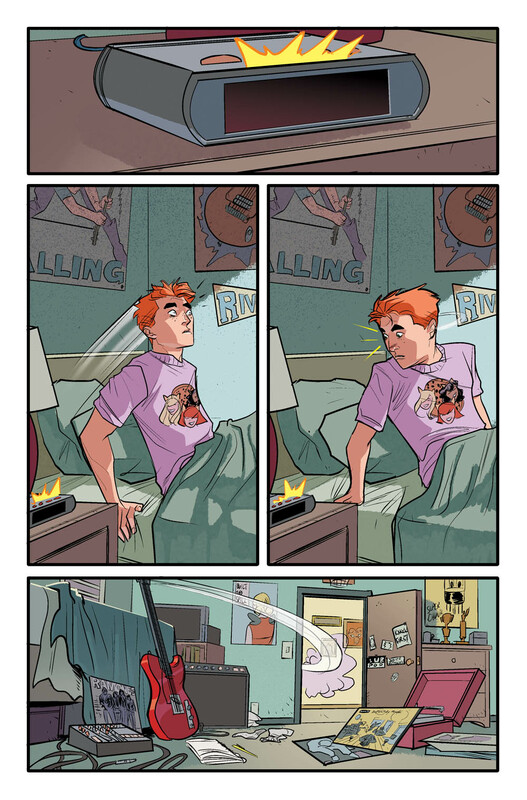 Join co-writers Alex Segura and Matthew Rosenberg (Archie Meets Ramones), artist Joe Eisma (Archie), and colorist Matt Herms for a power-pop one-shot that goes loud on the music, fun and friendship. 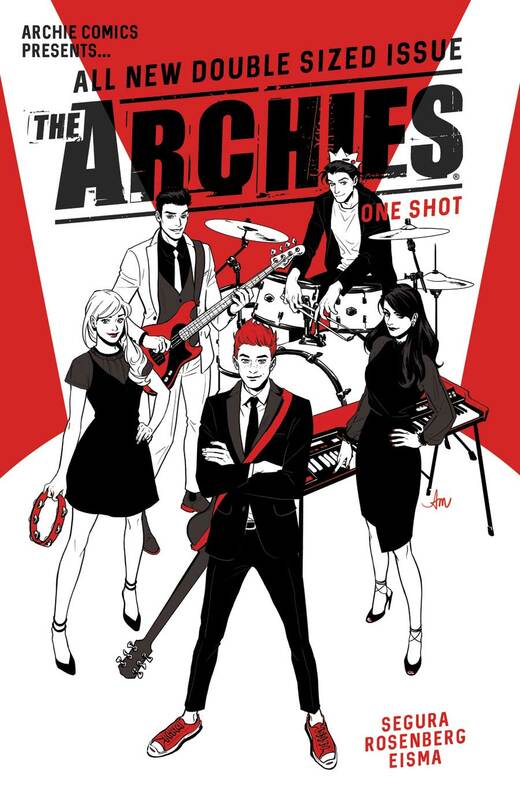 THE ARCHIES ONE SHOT will goes on sale in comic book shops and on digital platforms on May 24th. 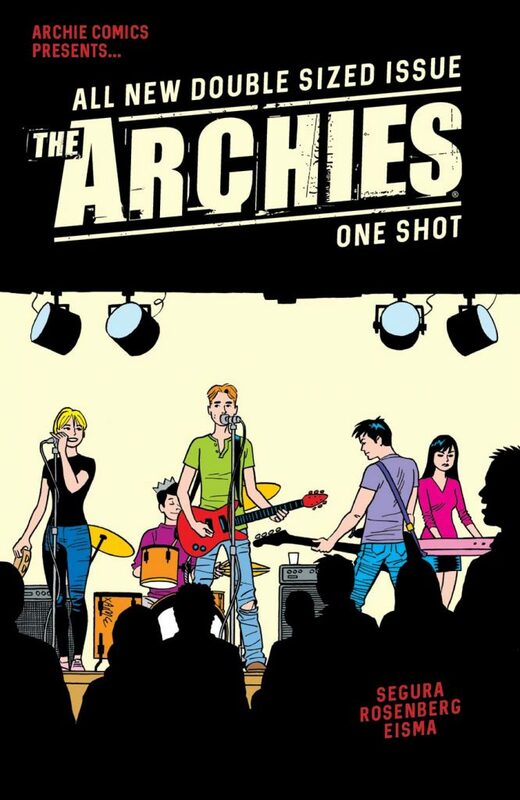 comics, one shot, previews, the archies. Bookmark. Who killed Jason Blossom? Get a sneak peek at Riverdale Chapter 12: Anatomy of a Murder! 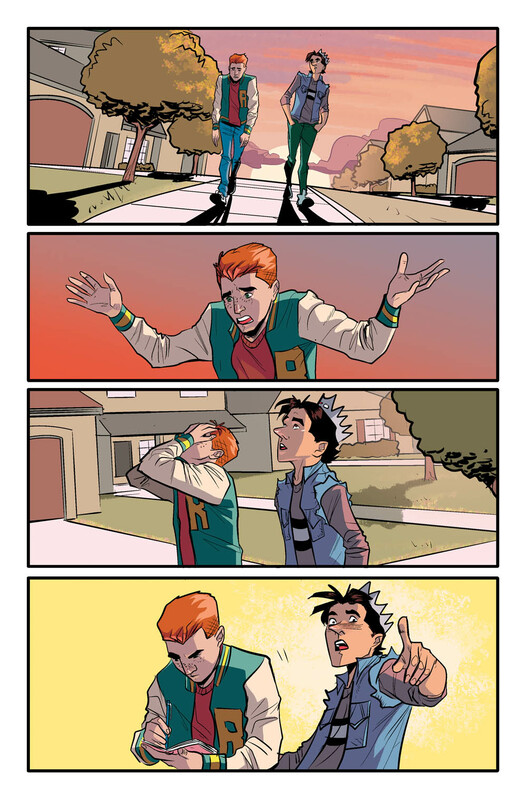 Riverdale meets The Breakfast Club! 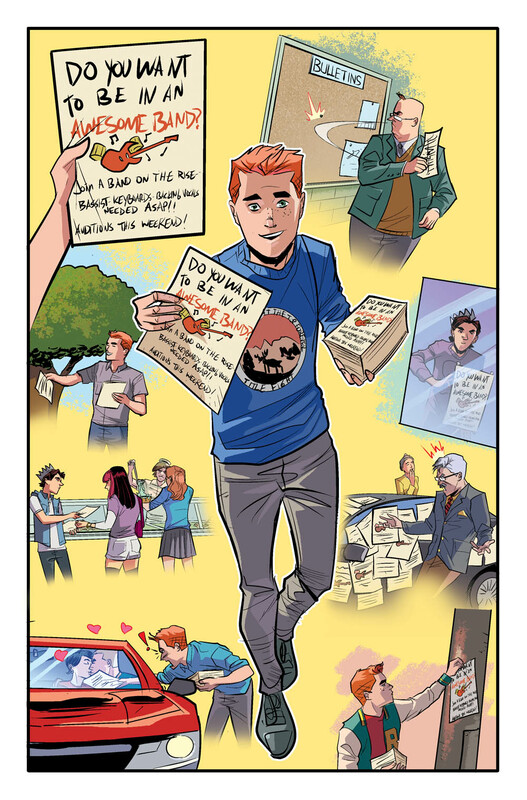 Preview the new Archie Comics available 5/3/17!